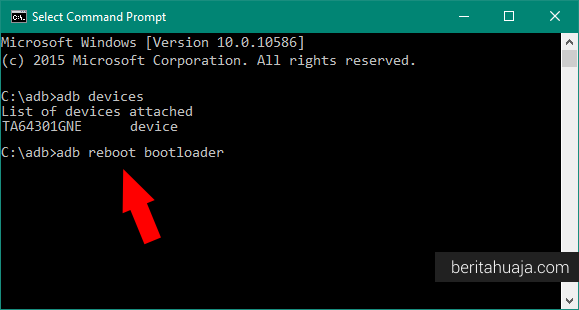 Status bootloader on all android devices that are locked, and why is it locked? Because the vendors who manufacture these phones you would like to remain with the OS that has been tested and adjusted on the devices they manufacture. Perhaps the goal is to facilitate the task of the service center to repair the damaged android software. 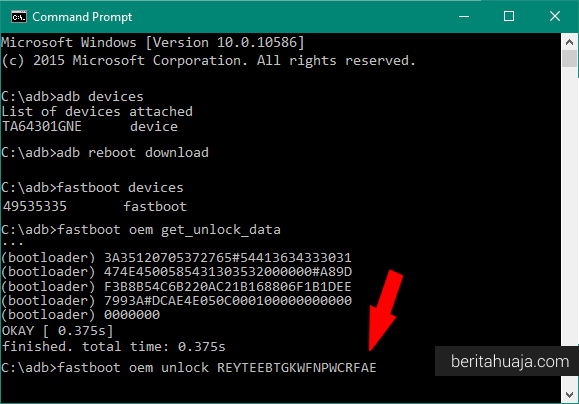 Therefore, usually when an android phone has been opened bootloadernya lock or unlock the bootloader commonly called, then the warranty of the mobile phone automatically disappear. 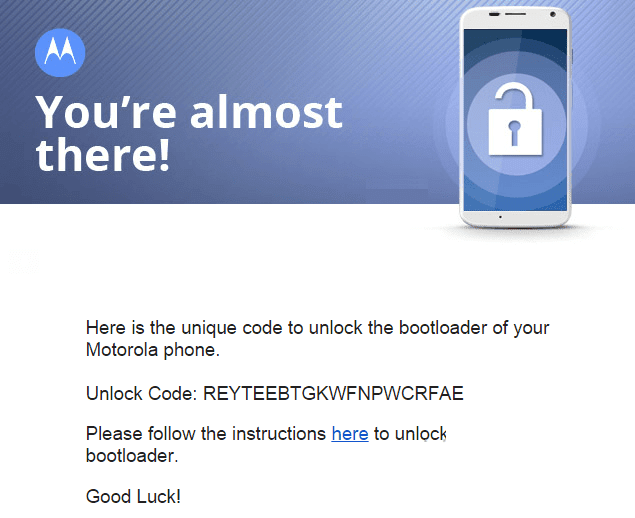 In this post, I want to tell you how to unlock Bootloader Motorola Android devices. 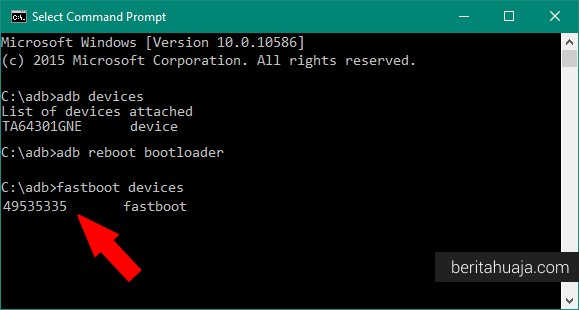 Download and install Motorola USB drivers on your computer. 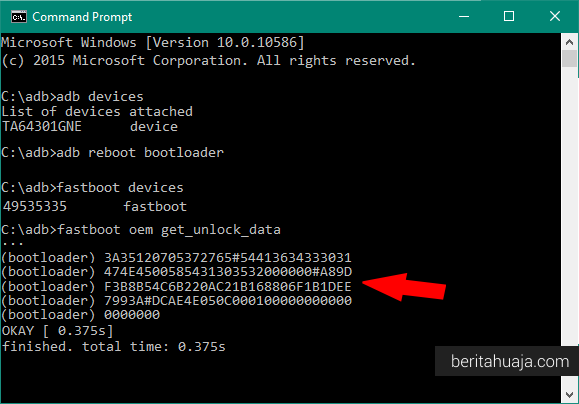 On your Motorola device, enable USB Debugging mode and OEM Unlock. 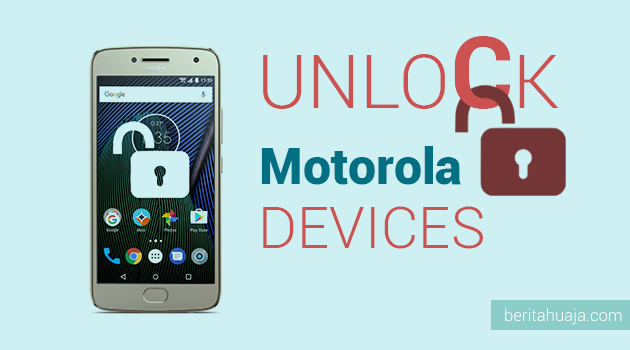 You will see data unlock your Motorola device and copy the data unlock it. 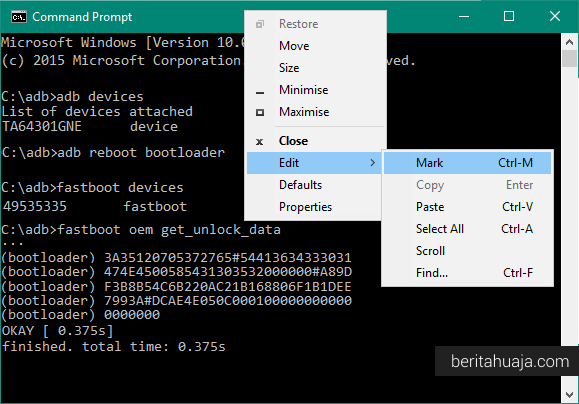 To copy, "right-click" on the Command Prompt window and select "Mark". 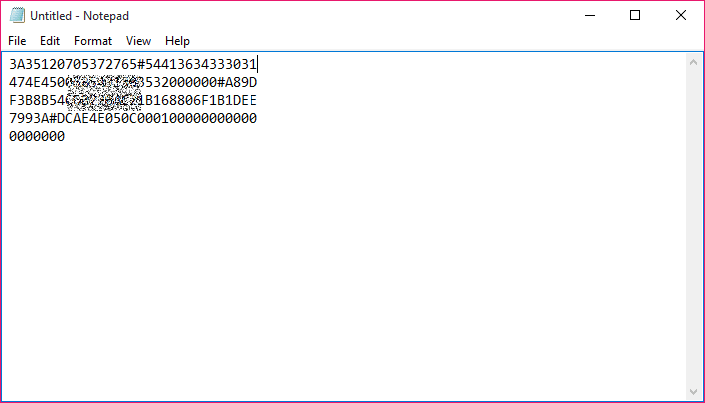 Then use the mouse to select the data unlock it as shown below. 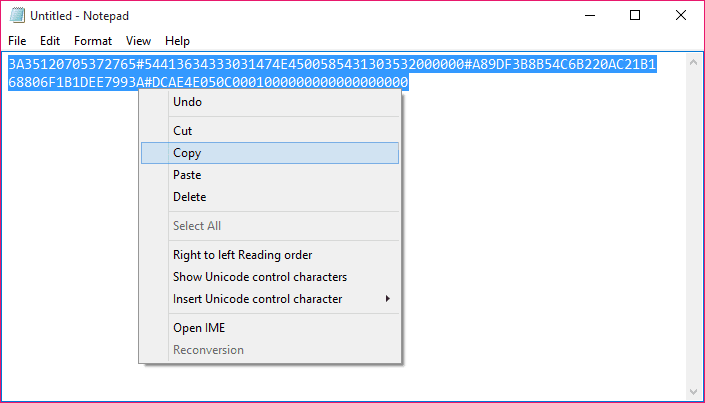 After that, now make the copy by pressing the Enter key on the keyboard or left click on the mouse. Then open Notepad on your computer and paste the unlock the data. Now, you have to remove all the space between the data unlock it as shown below. After removing all the space, now copy again unlock the data, to copy, right click and choose Select all and then right click again and select Copy. 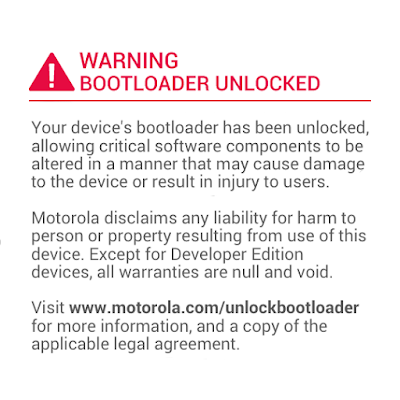 Now go to the website of Motorola's Official Unlock Bootloader and click the Next button. After that, do the Sign In if you already did Registration, if you have not done the registration for admission to the website. If you successfully log in to the website, now paste your data Unlock into Field (#6) and click the button "Can my device be unlocked?". After that, select the I Agree radio button and click "Request Unlock Key". 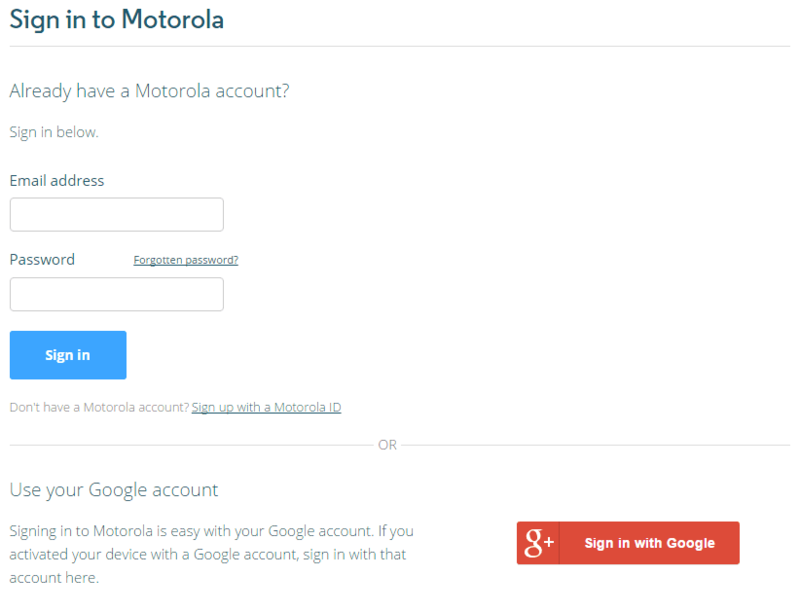 The Motorola will send you an email Unlock Key on your registration ID. Now, check your email account and there will be a new Email from Email Motorola's. Then open the email and copy Unlock Code provided. You will see a process on your Motorola device and will automatically reboot. 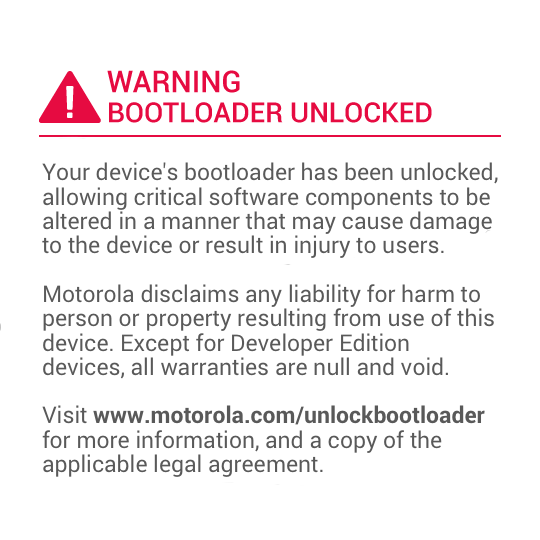 After that you will see the message "Warning Bootloader Unlocked"
(this is the confirmation that you have successfully unlocked your bootloader Motorola devices). 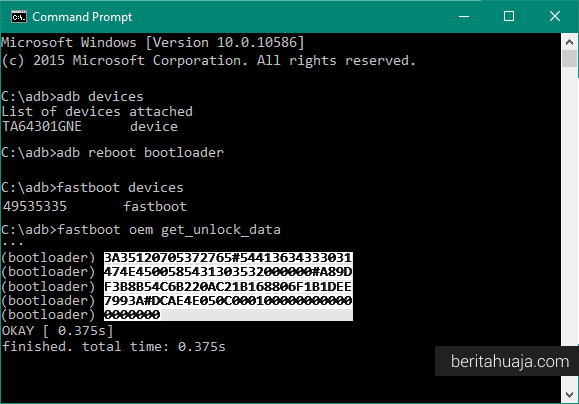 0 Response to "How To Unlock Bootloader Motorola Android Devices (All Models)"